The lovely people at The Jam Tart made us some beautiful bespoke bunting out of their adorable alphabet animals. 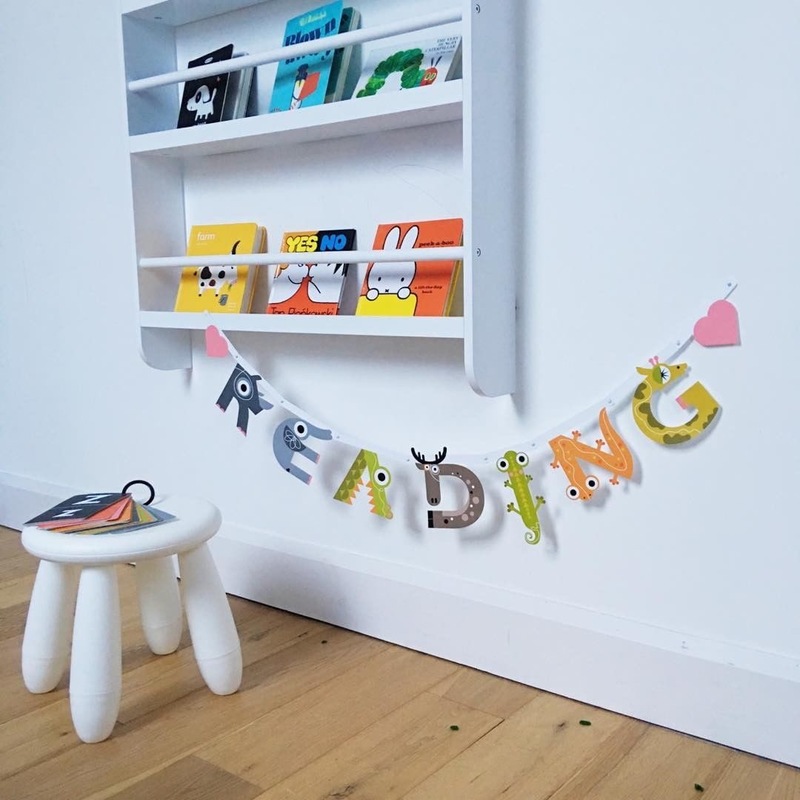 Create the word 'READING' out of the animals and it makes a stylish addition to any reading nook. Each banner kit contains 7 letters, 2 symbols and metal fasteners.